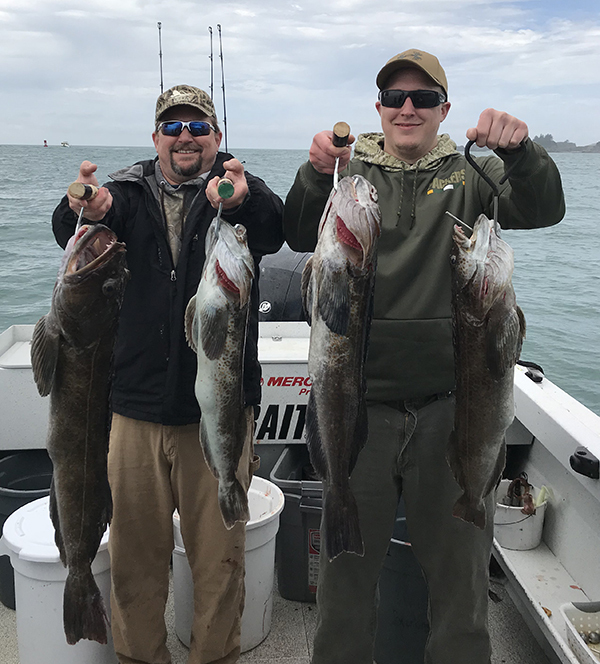 Captain Andy Martin checked in with an update from Brookings Fishing in Southern Oregon. 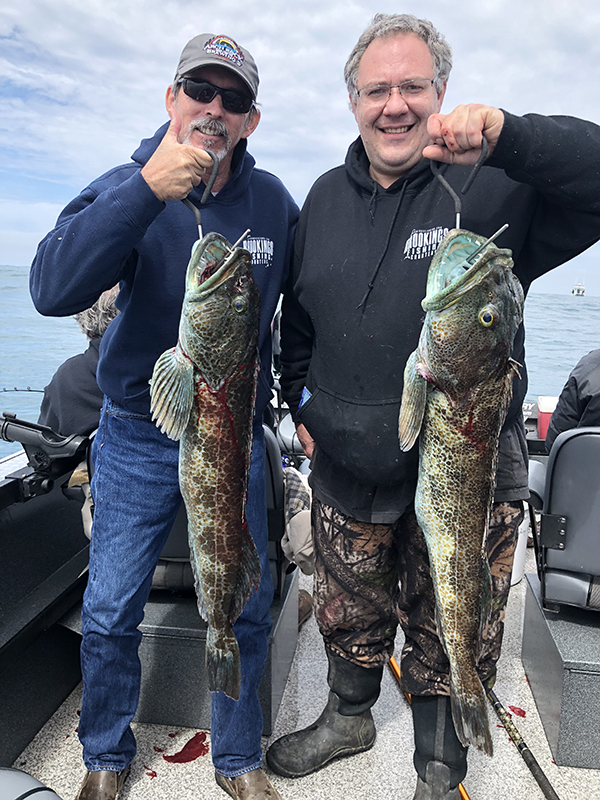 Today we had great weather and the best grade of Lingcod for the season. 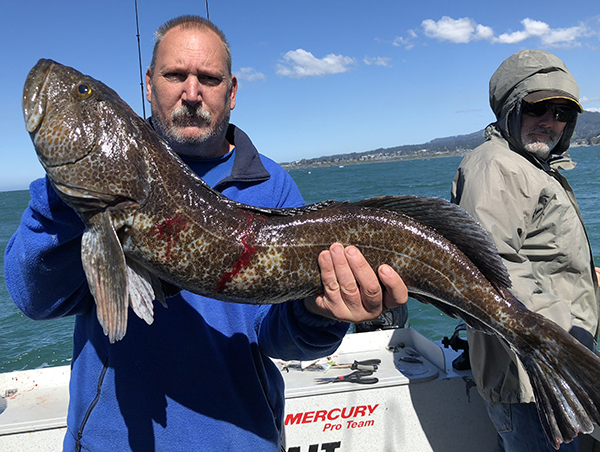 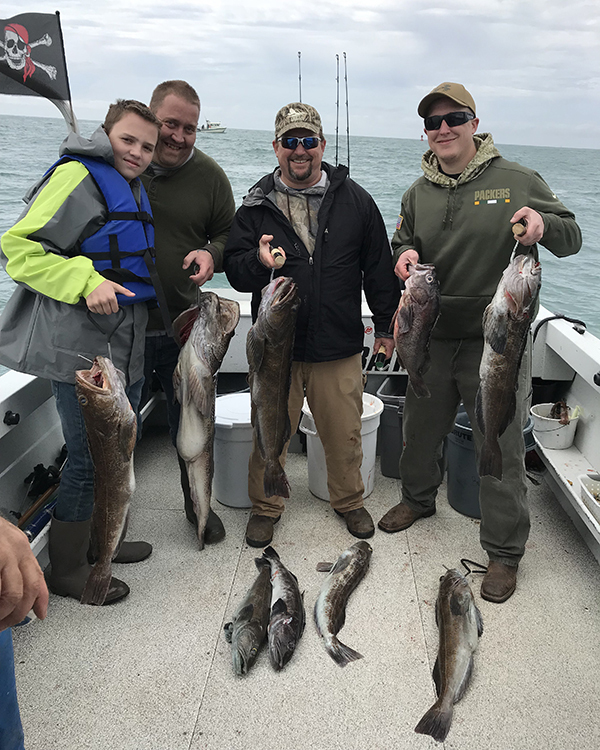 We had 2 boats with 11 anglers catch 21 Lingcod and 55 Rockfish.